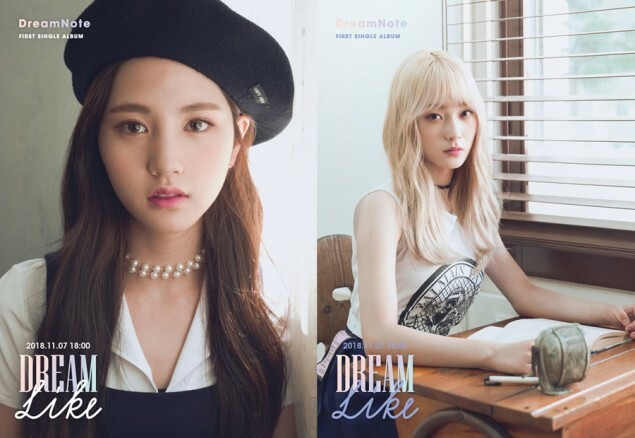 Upcoming girl group Dream Note has dropped their individual teaser images. The 8-member girl group consists of Youi, Sumin, Eunjo, Habin, Lara, Hanbyeol, Miso, and Boni. The teaser images show the girls looking both cute and innocent, and they go for a girly image for their debut. 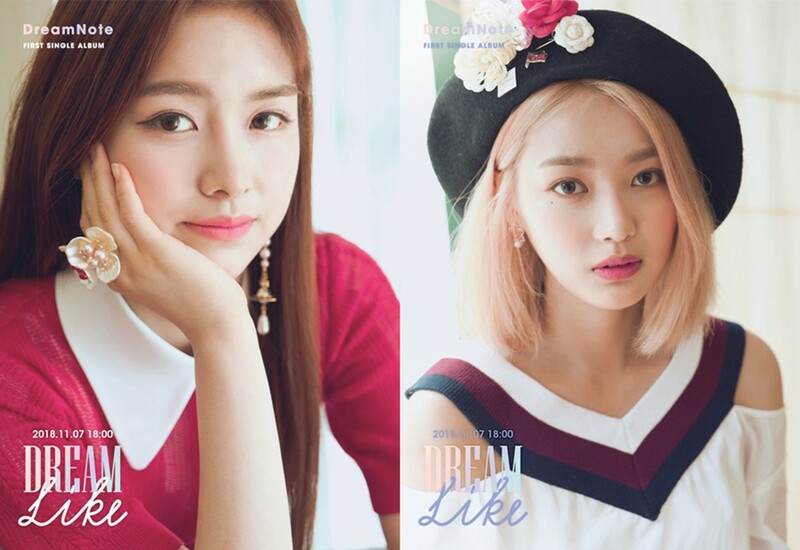 They're label iMe KOREA's first girl group, and their debut date with 'Dreamlike' will be November 7th.